→Vitex for Fertility: Is it Worth it? Vitex comes from the fruit and seeds of a shrub and is commonly used for treating menstrual cramps, premenstrual syndrome (PMS), and many other conditions. It may also help address some of the issues that may limit fertility, including uterine cysts and irregular cycles. While vitex is believed to be beneficial for dealing with a wide range of health conditions, how effective is it? Before taking any extract or supplement, you should understand its potential benefits and side effects. Here is everything that you need to know to determine if taking vitex for fertility is worth it. Who Should Take Vitex to Improve Fertility? What Is the Correct Vitex Dosage? 1. When should you take vitex during your cycle? 2. What is the best form of vitex to take? 3. Can you use vitex for fertility success? 4. Can you use vitex during pregnancy? Should You Start Taking Vitex? Vitex comes from the vitex agnus castus tree, which is a shrub that is found in Central Asia and the Mediterranean region. Vitex has been used in traditional medicines for over 2,500 years to treat a wide variety of diseases and ailments. However, it is mostly known as the PMS supplement for its ability to help relieve the symptoms associated with PMS, such as breast tenderness, mood swings, and headaches. 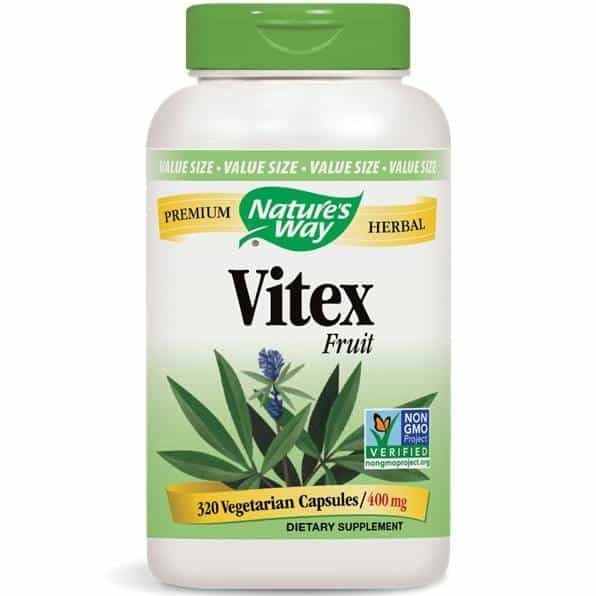 Vitex is also called chasteberry or chaste tree berry. It is typically sold in supplement or tincture form. However, you may also purchase the dried vitex herb or find it combined with other herbs in a supplement. Vitex is believed to help with various issues by affecting the levels of specific hormones. By improving hormonal imbalances that affect reproductive health, women may improve their fertility. Two of the hormones that vitex may help regulate are the luteinizing hormone (LH) and progesterone. These hormones are essential for ovulation and maintaining a regular cycle. When you have a progesterone deficiency, you may have an irregular cycle or an abundance of estrogen. These issues may limit your chances of conception. Vitex works by supporting the pituitary gland. This gland regulates the production of various hormones. Besides the LH and progesterone hormones, it helps regulate follicle-stimulating hormones (FSH) and growth hormones (GH). As vitex has been used for thousands of years, there is plenty of anecdotal evidence to support its benefits. However, this herb has also been the subject of many scientific studies. Vitex is a well-researched herb that is known to help with certain hormonal imbalances and conditions related to your reproductive health. 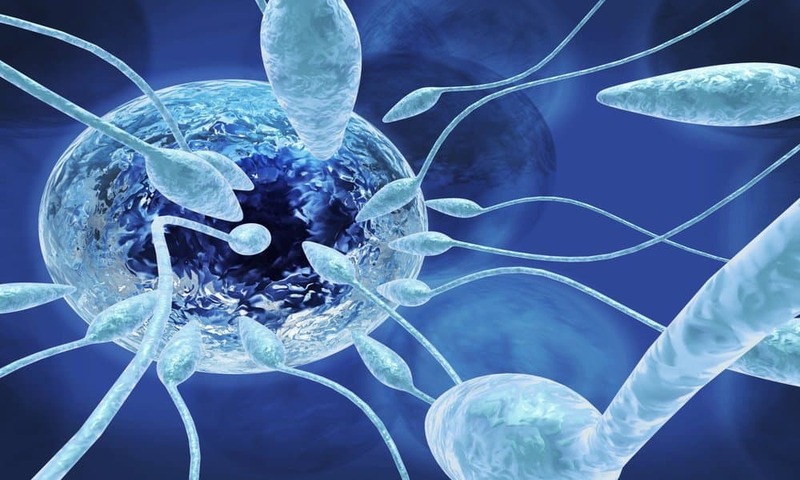 Here is a closer look at some of the science-backed benefits of vitex for fertility. One of the most common uses of vitex is to treat the symptoms of premenstrual syndrome (PMS). [1, 3, 4] As mentioned, this herb may help reduce breast tenderness, mood swings, and headaches during the several days leading to menstruation. 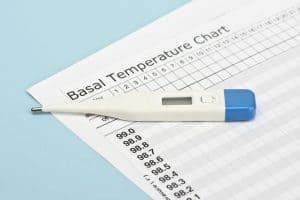 The severity of the PMS symptoms may be connected to progesterone levels. By taking vitex, you may boost these levels, helping to curb some of the most irritating effects of PMS. These same benefits also apply to premenstrual dysphoric disorder, which produces more severe PMS symptoms in some women. Those that suffer from an estrogen and progesterone imbalance may have too much estrogen. This increases the risk of the polycystic ovarian syndrome (PCOS), which may affect your cycles and decrease your ability to conceive. Correcting this imbalance may improve fertility. Taking vitex may help with an estrogen and progesterone imbalance. It may help increase the production of luteinizing hormone (LH) and inhibit the release of FSH. Increasing the levels of LH and inhibiting FSH hormones may affect the balance of estrogen and progesterone, resulting in more progesterone. Hormone imbalances may also lead to irregular cycles. The menstrual cycle is regulated by LH and FSH hormones. These hormones stimulate the ovaries, which results in the production of estrogen and progesterone. The FSH is responsible for assisting with the maturation of the egg inside the ovary. The LH stimulates the release of the egg by inhibiting the production of FSH while progesterone helps repair the lining of the uterus. When any of these hormones are out of balance, the entire cycle may be out of balance. Taking vitex assists with this issue by helping to ensure that your body produces enough LH. However, it should be noted that these benefits may not be permanent. When you stop taking the vitex, the underlying issue that caused the hormonal imbalance may cause the irregular cycles to return. Amenorrhea means an absence of menstruation. When you miss one or more periods, you have amenorrhea. While the most common cause of amenorrhea is pregnancy, you may also miss a period due to other issues. For example, hypothyroidism, hormonal imbalances, and stopping birth control may increase the risk of amenorrhea. If hormonal imbalances are the cause, vitex may help correct the imbalance by stimulating the pituitary gland, which may also help women resume normal cycles after stopping birth control. 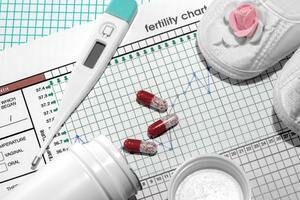 Taking a hormonal birth control may help regulate menstrual cycles. When you stop taking birth control, it is possible for a hormonal imbalance to occur, which may result in irregular cycles. With vitex, women typically experience an increased production of LH. This offers the ability to help re-establish a normal cycle. Uterine cysts may result in bloating or pelvic pain along with more severe symptoms, depending on the type of cyst. For example, endometrioma is a cyst that grows outside your uterus and may decrease your ability to conceive. Hormonal problems are the leading cause of these cysts. There are also fertility drugs that may result in specific hormonal imbalances that increase the risk of uterine cysts, including clomiphene. Clomiphene is often used to help women ovulate by affecting hormone production. Helping to prevent uterine cysts by correcting a hormonal imbalance is another example where vitex affects the production of LH to help regulate other hormones. Miscarriages can occur for a wide variety of reasons. Immunological disorders, blood clotting, and genetic issues can all increase the risk of miscarriage. However, there are also many hormonal imbalances that are linked to recurrent miscarriages. Low progesterone, high estrogen, high prolactin, and insulin resistance caused by PCOS can all impact early pregnancy. As discussed, these are also hormonal imbalances that vitex may help address due to its impact on the pituitary gland. The luteal phase occurs after ovulation and ends when menstruation starts. This is also the phase during which the egg travels through the fallopian tube. The typical luteal phase is 12 to 14 days. 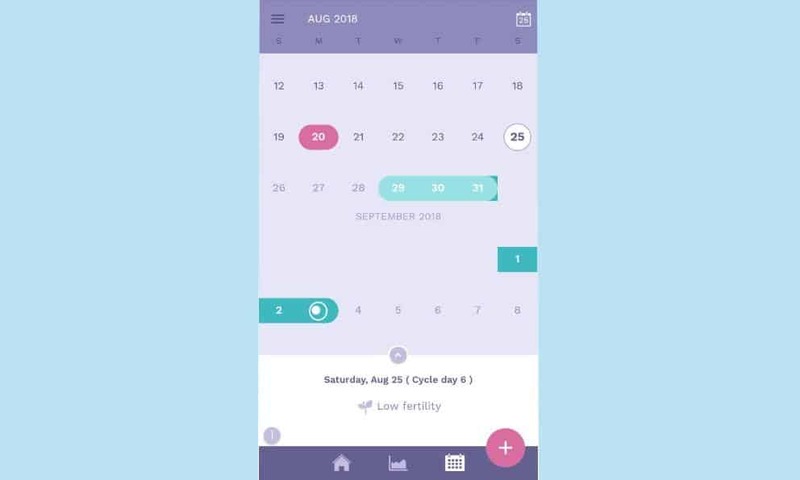 If this phase lasts 10 days or less, you have a short luteal phase. A short phase does not give the uterine enough time for the lining to thicken and support the growth of a baby. This is often caused by low levels of progesterone. Again, by taking vitex, your body may increase the production of LH, which helps regulate progesterone and estrogen levels, possibly lengthening the luteal phase. Vitex is also commonly taken by women who have difficulty producing enough breastmilk. Similar to a short luteal phase, lactation issues are often caused by a hormonal imbalance such as low prolactin levels. Taking the recommended dosage of vitex each day may stimulate milk production by elevating the production of prolactin. There is another potential health benefit of taking vitex that is not directly related to reproductive health. Taking a vitex supplement may help fight acne when the acne is caused by hormonal issues. Estrogen dominance is often the main culprit. This is another area where vitex may help by inhibiting FSH and promoting LH production, which helps balance estrogen levels by increasing the production of progesterone. Vitex offers numerous benefits to women that want to improve their fertility. However, the women who benefit most are those that suffer from hormonal imbalances. By stimulating the production of the luteinizing hormone (LH), vitex may help regulate the production of FSH, estrogen, and progesterone. Balancing these hormones may help women with irregular cycles or luteal phase defects. For example, a short luteal phase may be caused by low progesterone while a long luteal phase may be caused by low LH levels. Irregular cycles can occur when any of the hormones are out of balance. By addressing these imbalances, vitex may help regulate your menstrual cycle and ensure that your luteal phase provides enough time for the uterus lining to thicken. Women that suffer from hyperprolactinemia may also benefit from taking vitex. Hyperprolactinemia occurs when your body produces too much prolactin, which can decrease fertility when you are trying to conceive. The high prolactin levels are often caused by estrogen imbalances or low thyroid levels, which vitex may help correct. The benefits of vitex may also be useful for women who suffer from breast pain and other symptoms of PMS. In fact, this is the most common and oldest-known use for vitex. While Vitex is safe for most women, there are women who should not take vitex without talking to their fertility specialists, including women who are already taking fertility treatments. Women with hypothalamic amenorrhea may want to avoid vitex. Hypothalamic amenorrhea is a type of amenorrhea where your body stops menstruating due to problems with the hypothalamus. The hypothalamus is essential to the production of hormones. Women with this condition may experience increased progesterone levels before ovulation, which can prevent ovulation from occurring. Vitex is not recommended for women who are taking hormonal birth control or those under the age of 18. The main reason that vitex is not recommended for these groups of women is due to hormones. The birth control affects the feedback loop of hormones that regulate your menstrual cycle. Interfering with this process may result in a hormonal imbalance instead of helping to correct one. The recommended dosage of vitex is 160 to 240 milligrams per day. However, if you are treating a specific issue such as PMS symptoms or endometriosis, you may want to take 400 milligrams each day. Vitex may cause adverse effects in some women, especially if they are taking other supplements or medications to address hormonal issues. As most of the benefits of vitex are related to hormone production and correcting hormonal imbalances, it may interfere with fertility treatments and treatments for hormonal problems. Some women have also reported rashes after taking vitex. This may be the result of an undiagnosed allergy or sensitivity to the compounds in vitex. However, this reported side effect is very rare and has not been verified through scientific study. Other potential side effects include headaches, upset stomach, rash, nausea, acne, and difficulty sleeping. However, taking the correct dosage may help women avoid these side effects. The best time to take vitex may depend on the regularity of your cycle. However, most women who take vitex tend to take it every day throughout their cycles. Some women believe that it is better to take it after ovulation when you want higher progesterone levels while others believe that taking it every day is better for consistent hormone regulation. Vitex is available in different forms including capsules, tinctures, and dried herb. Capsules and tinctures provide the easiest option. 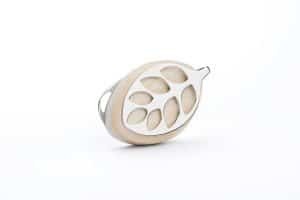 With capsules, you can simply take a specific number of capsules to achieve the right dosage. Tinctures are also easier than the dried herb. However, you may need to use 60 to 90 drops each day, which can be difficult to measure properly. Vitex may help increase the chances of successful fertility by correcting hormonal issues. 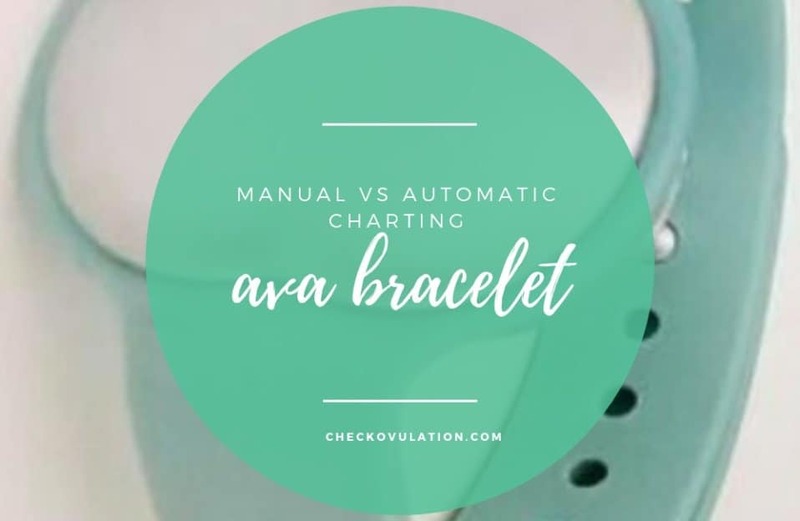 By increasing the length of the luteal phase to support the development of the uterine lining and regulating your cycle, you may increase your fertility. Vitex is considered safe to take during pregnancy and may even decrease the risk of miscarriage. However, pregnant women should always consult with their doctors before taking a supplement or medication. After reviewing the advantages, side effects, and details of vitex, you should have a better understanding of this supplement. It has been used for thousands of years, providing women with a natural remedy for PMS symptoms including breast pain, moodiness, and headaches. 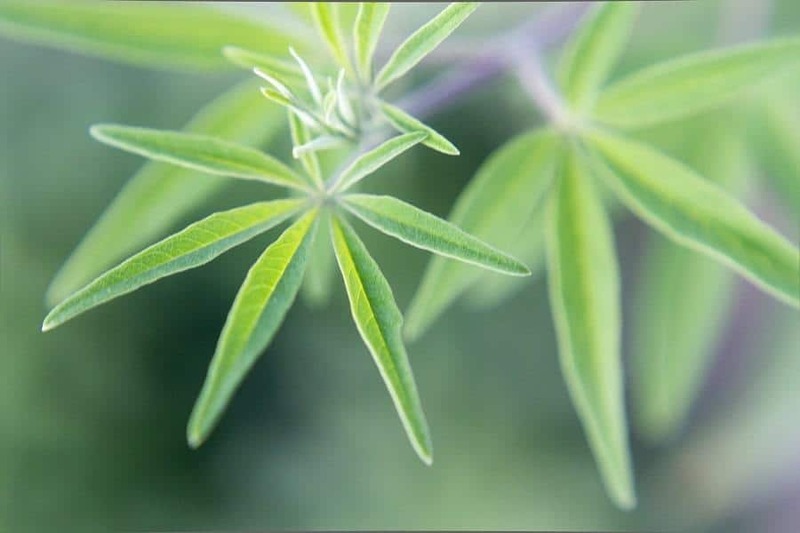 Along with assisting with PMS, vitex may offer additional benefits related to the menstrual cycle and fertility. By balancing specific hormones, vitex may help prevent issues that are known to decrease the chances of fertilization. It may even help regulate menstrual cycles and lengthen the luteal phase. While the potential advantages of vitex have been well researched and experienced by many women over the years, there is no guarantee that this herb can help everyone. There are also potential drawbacks to taking vitex, especially if you already suffer from hypothalamic amenorrhea. You should consider the pros and cons of this herb before including it in your fertility plan. If you have any concerns about its benefits and whether it is right for you, discuss vitex with your doctor. Medical disclaimer: The information provided here is intended to supplement, not substitute for, the expertise and judgment of your doctor or pharmacist. The information is not intended to cover all possible uses, directions, precautions, drug interactions or adverse effects, nor should it be interpreted to indicate that use of any drug is safe, appropriate or effective for you or anyone else. Always consult your doctor or pharmacist before taking any drug, making modifications to your diet or starting or discontinuing your treatment. Hi! Thanks for visiting. I'm a science geek and proud mom of two adorable kids. I love to research, learn, and write about personal improvement, healthy living, and fertility. On this site, I'll be reviewing the best fertility tests and discussing tips to help couples trying to conceive. I appreciate you visiting my website, and I'd be glad to answer any questions you may have. Visit our About page for more details and to connect with me. 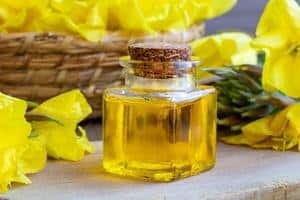 Can Evening Primrose Oil Help with Fertility?